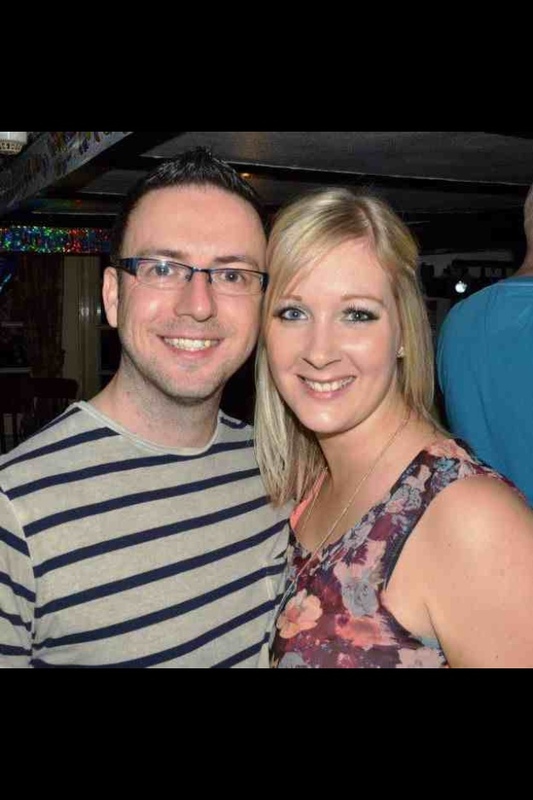 Correction…..today is the wedding of Lee Hanly and Amy Constantin. It’s been a long time planning. Lee has been planning since 10th October 2009 (when he proposed) and Amy has been planning since she was 5. The OH and I love Amy and Lee dearly. They are a couple we enjoy spending time with and they have been a great support since we’ve had Dexter. The 2 Lee’s (whoops I’ve outed the OH) are fondly known to most as Big Lee and Little Lee. They’ve been friends for years and even lived in Kos, Greece together. And well Amy, I’d definitely class her as one of my closest friends. We’ve become close through our partners and our friendship is now so strong. She’s an amazing girl and is funny, smart and beautiful. Lee and Amy are the perfect match. She loves him dearly and cooks him meat and he doesn’t think she’s high maintenance! A match made in heaven. Amy and Lee’s wedding is going to be filled with laughs, surprises and love. It’ll be a day that everyone will remember with fondness and no doubt a little inner smirk. Good luck for the future guys, thank you for letting us be part of your special day. Love you both more than tequila.